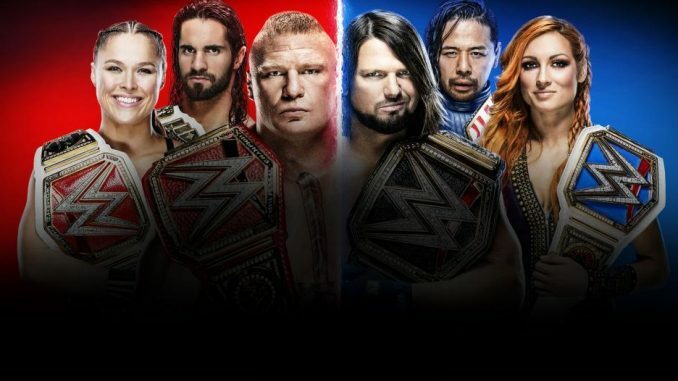 The full schedule of POST Wrestling's lineup of shows this week, including coverage of Survivor Series and NXT TakeOver, a look back at 2010 inside the Tokyo Dome, a review of Thor & more. Over the past week at POST Wrestling, we out eights shows, including a new “Café Hangout” show for Double Double, Iced Capp & Espresso members of the POST Wrestling Café. This new video show will be a regular feature as Wai Ting and I catch up on the latest news Thursday afternoon and then open it up to listeners and viewers to weigh in with their opinions and call in via Google Hangout. This Thursday, we will go live at 3 pm Eastern and will be joined IN-STUDIO by Martin Bushby of the British Wrestling Experience. Follow along with all our shows by subscribing to the various feeds. Join the POST Wrestling Café to stay on top of all our coverage this week. If you join at the Double Double or higher level, you will be able to get the added video content this week with the Café Hangout and the live stream of the Survivor Series POST Show.